::A&A:: Life is your creativity! 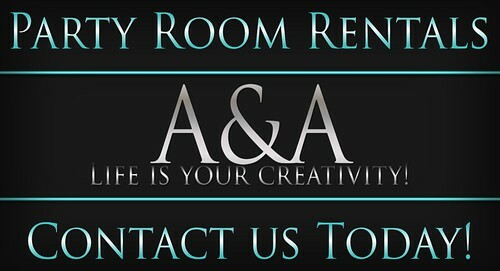 : ::A&A:: Party Room Rentals Now Available!! ::A&A:: Party Room Rentals Now Available! !, a photo by Alliana Petunia on Flickr. want it decorated a certain way and don’t know where to go? you want it. Custom made textures and builds done to your taste. this and we will decorate to your party to your liking. Contact Alliana Petunia or Aiden Ramona for more details.